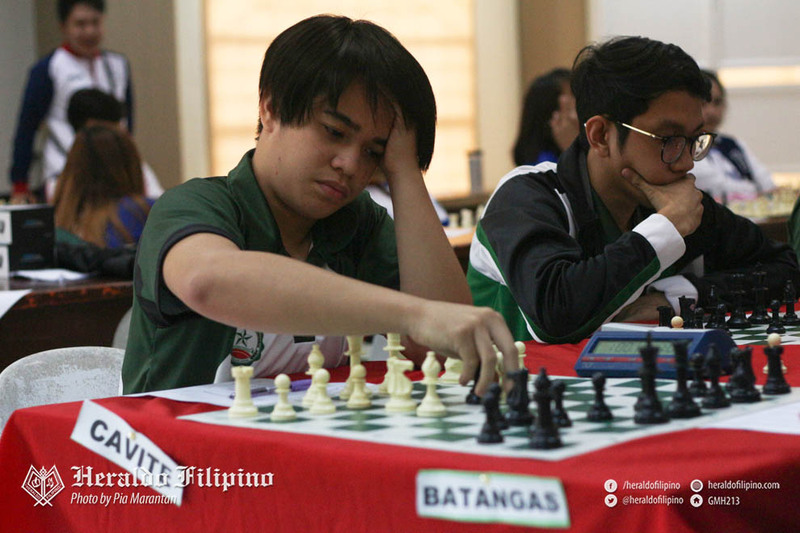 The Patriot woodpushers reaped two gold and two silver medals for team Cavite in the Private Schools Athletic Association (PRISAA) – Regionals chess tournament held at the Manuel S. Enverga University Foundation Alumni Building, Lucena City, Quezon from March 9 to 11. 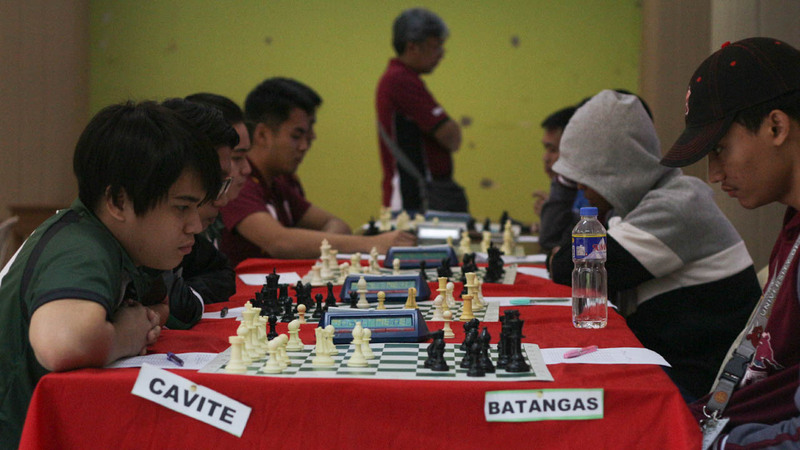 Seizing two out of three golds of the Cavite lady chessers, DLSU-D’s Paula Blanca Manalo and Christine Hernandez dominated the Boards 1 and 2 after outlasting Batangas’ Renzelle Pasamba and Marie Fe De Ocampo, respectively. 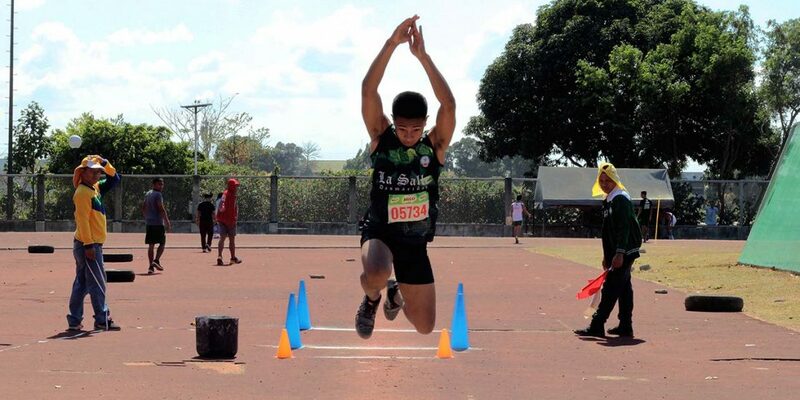 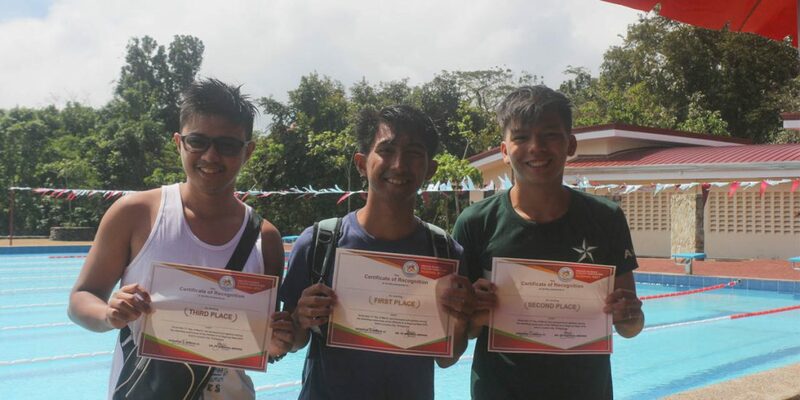 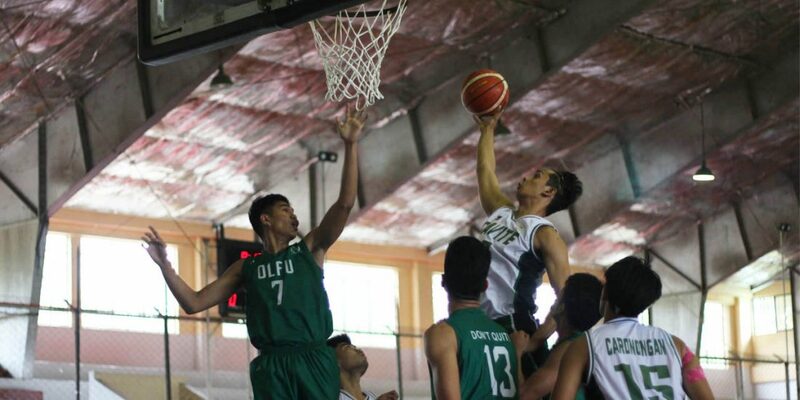 On the other hand, dropping the chance to represent CALABARZON in the nationals’ stage, Patriots Clinton Andres and Genten Lalas settled for a silver-finish against Batangas’ Jesiah Mendoza and Laguna’s Keiffer Pelias in Boards 2 and 3 matches, respectively. 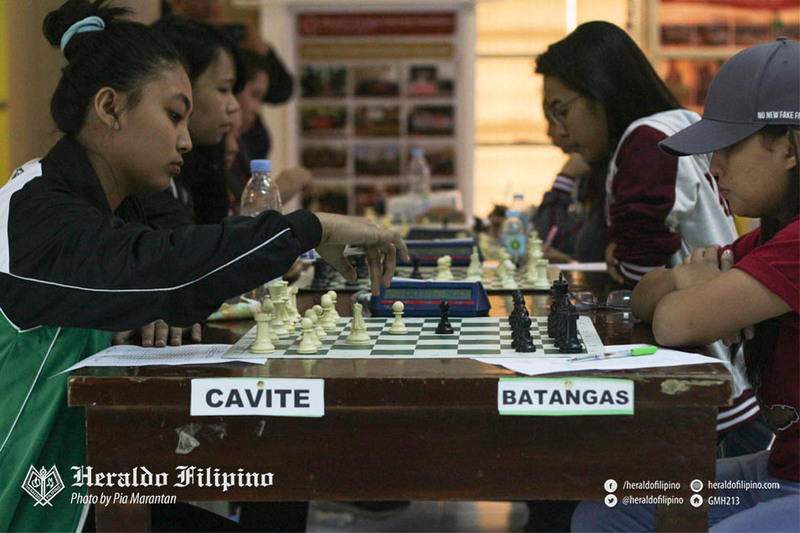 Meanwhile, University of Perpetual Help System DALTA – Molino’s Diane Limbo grabbed the remaining gold for team Cavite in Board 5 event.